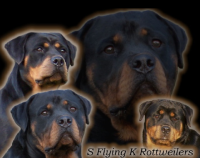 Welcome to the Home of Michigan’s GOLDEN VALLEY ROTTWEILERS. 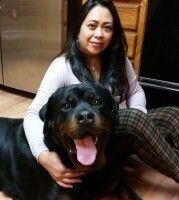 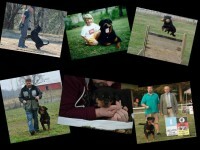 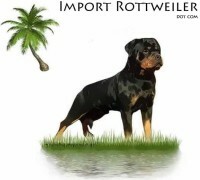 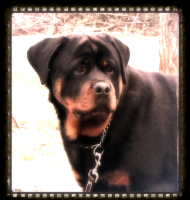 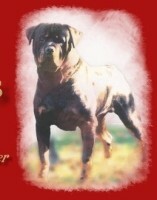 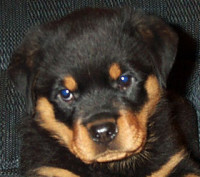 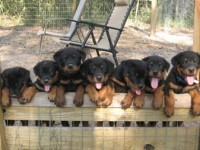 We have high quality German and European Rottweilers. 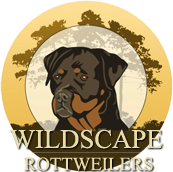 We welcome visits and have easy access to the freeway. 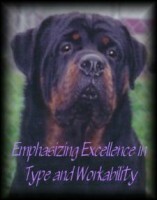 We are located in the heart of Michigan in the small rual town of Almont. 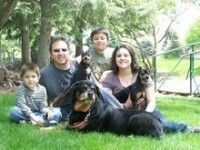 Our dogs & puppies are raised in a loving family atmosphere and we have several acres for them to run & play & explore.